Reclaiming English Language Arts Methods Courses showcases innovative work in teacher education that fosters teachers’ capacities as reflective practitioners and public intellectuals; extends traditional boundaries of methods courses on teaching the English language arts, literacy, children’s and young adult literature; and embodies democratic and critical politics that go beyond the reductive economic aims and traditional classroom practices sanctioned by educational policies and corporate educational reforms. 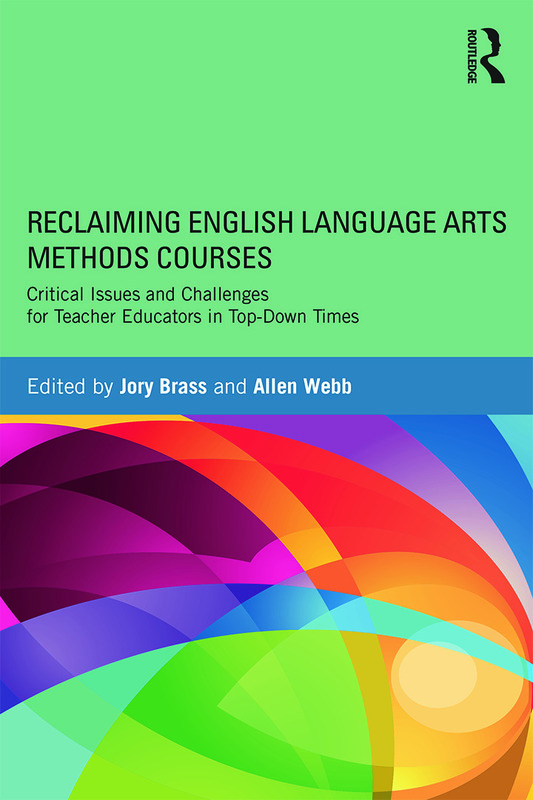 Featuring leading and emerging scholars in English language arts teacher education, each chapter provides rich and concrete examples of elementary and secondary methods courses rooted in contemporary research and theory, on-line resources, and honest appraisals of the possibilities, tensions, and limits of doing teacher education differently in a top-down time of standards-based education, high-stakes testing, teacher assessment, and neoliberal education reforms. This book offers important resources and support for teacher educators and graduate students to explore alternative visions for aligning university methods courses with current trends in English and cultural studies, critical sociocultural literacy, new literacies and web 2.0 tools, and teaching the English language arts in multiethnic, multilingual, and underserved urban communities. Jory Brass is Assistant Professor, Arizona State University, USA. Allen Webb is Professor of English Education and Postcolonial Studies, Western Michigan University, USA.